Once again, Aleh, Israel's largest chain of warehouse institutions for people with disabilities, has duped just about everyone. By that I mean the prime minister, world renowned violinist Itzhak Perlman, Jewish Agency chairman Natan Sharansky and the Israeli affiliate of United Way Worldwide. Some rather esteemed "everybodies", I'm sure you'll agree. 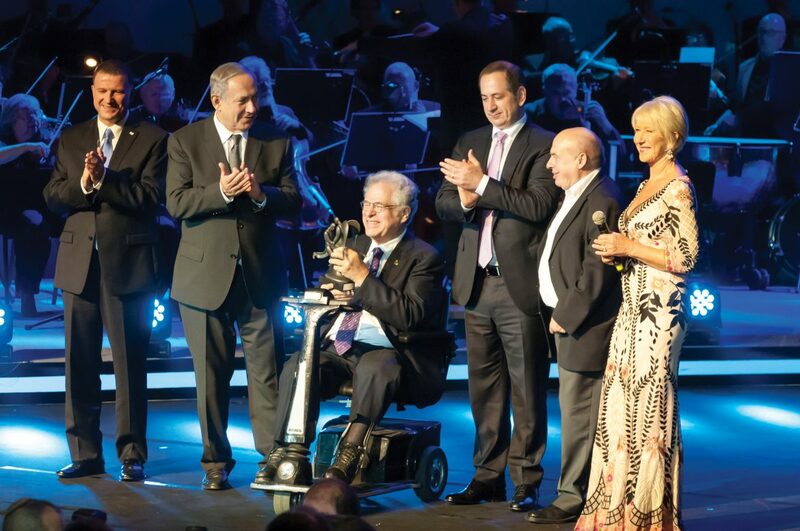 Back on June 23, 2016, the annual Genesis Prize was presented in a glittering ceremony to celebrity violinist Itzhak Perlman. Established in 2013, it has been called by Time Magazine the “Jewish Nobel”. The winning Israeli projects were announced on April 2, 2017. Aleh Negev was one of the seventeen and it stuck out like a sore thumb. The winners included the IsraelMuseum, Beit Issie Shapiro, the Community Centers Company (החברה למתנ"סים), Rimon School of Music, the "PleaseTouch" Theatre, Hasadna Conservatory of Jerusalem, the Jordan RiverVillage, Milbat, the Gesher Theatre, the Vertigo Dance Troupe, the Central Library for the Blind and the Orna Porat Theatre for Children and Youth. According to a spokeswoman for the prize I spoke with at Matan, the Israeli affiliate of United Way, all the winning projects were selected from a list of applicants who seek to culturally enrich people with disabilities. Some of those projects will only be realized the winners once the award money is handed to them. Aleh's winning project is one of those. The spokeswoman, Tal, told me it will involve Aleh staff taking residents from its institution for babies, children and adults to the theatre, concerts and similar events. The Aleh website boasts that the grant will let it "empower children with disabilities and expose children of all abilities to the arts" and that the funds will go towards taking "residents to museums, musical performances and other cultural events". What is incomprehensible to me is that an institution which by its very existence promotes and entrenches the anathema of institutionalization and segregation of people with disabilities has been awarded this prize. 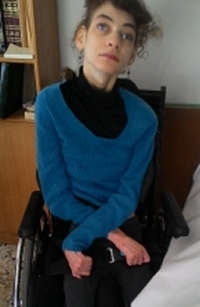 Several speakers at the award ceremony emphasized the concept of equal rights for people with disabilities and of their inclusion in the general society. Nobody could possibly argue that warehousing those with disabilities in large institutions, a practice eradicated from most other first world countries (see my January 2016 post: Aleh 101) constitutes inclusion. Hmmm. And locking them in institutions achieves that how?